Passwords are outdated, biometrics is the new way to securely identify and verify bank customers. For a very long time, user name and password combination was thought of as the most secured authentication mechanism for user accounts and devices. However, the rising instances of fraudulent transactions and identity theft prove otherwise. According to the Center for Strategic and International Studies, banks are losing almost $450 billion annually to cyber-crimes and fake transactions. This shows the magnitude of this problem and the reason as to why banks need to invest in stronger authentication schemes such as fingerprint identification. 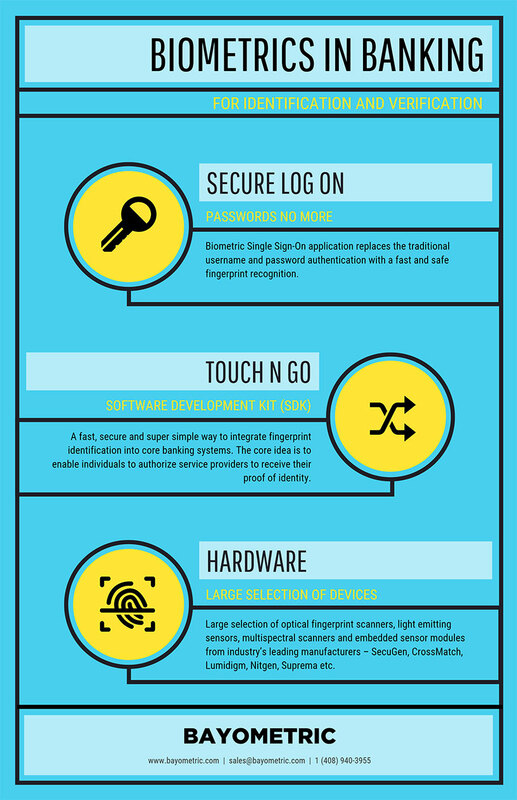 How do fingerprint single sign-on applications work? Biometric single sign-on frees the users from remembering and entering their password every time they log on to their laptop or computers. Instead of entering a password, users simply swipe their fingerprints to authenticate themselves and log on to their accounts. The increased convenience and security that it provides has made biometrics very popular and led to its increased adoption by banks for identity management. It streamlines the authentication process as it can positively verify the user’s identity using their unique fingerprint. Data theft and privacy breaches are important security concerns not only for corporate entities but for individuals as well. When users have multiple accounts and devices, they get fed-up of remembering passwords for all those accounts. Due to this, users may note down their passwords or use the same one for all accounts. This makes them highly vulnerable to hacking attacks and intruders might be able to access their accounts using a variety of methods. The recent spate of hacking incidents reveals that passwords are indeed the weakest link in an organization’s security system. Banks deal with customer’s money and sensitive financial details and hence they need extremely reliable methods of access control. Moreover, users might be accessing their accounts from various locations and devices. As 75% of all data fraud is perpetrated by insiders, implementing a biometric single sign-on will help to eliminate all unauthorized access due to the strong authentication provided by fingerprint recognition. As fingerprints are inherent to individuals, nobody except the authorized customer will be able to access his or her account. It enables easy authentication and users will no longer need to memorize or change multiple passwords. They simply need to place their finger on the scanner and will be logged onto their banking application in less than a second. With single sign-on method, the customer only needs to log in once and gains access to all the systems without being prompted to log in again at each of them. The convenience and the cost savings that this mechanism provides are excellent. It eliminates all password management costs and allows centralized management of customer’s credentials and access rights. Over the last couple of years, fingerprint technology has become highly popular due to its success in providing reliable and accurate identity management solution. It has been integrated in the banking applications of major banks in the country such as JP Morgan Chase, Bank of America etc. For example, Bank of America customers can save their fingerprints on their phones and use them to access their accounts anytime. This facility completely removes the need of pass-codes or PINs. Typically, fingerprint scanners provided by different vendors have their proprietary software development tool-kits. If at any time, the customer wants to use a different scanner he needs to recompile his entire application using the different scanner’s SDK. Touch N Go is a revolutionary and turnkey biometric solution that enables banks to integrate fingerprint recognition into their existing software easily and rapidly. 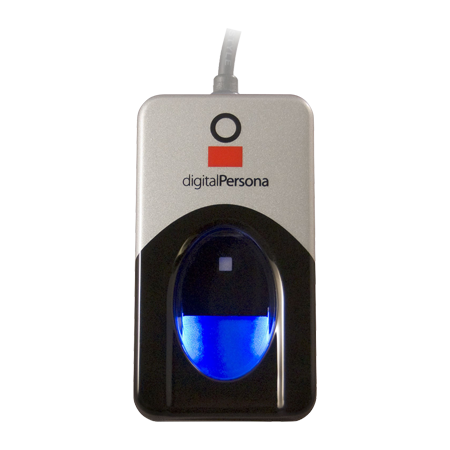 It is a complete and developer friendly fingerprint solution that requires no prior programming experience and has no learning curve. With Touch N Go’s unique integration methodology, adding fingerprint recognition into existing banking applications does not have to be a lengthy process but can be accomplished with just four lines of code. It is a cost-effective and high performing solution that supports all leading scanners in the market. Its inbuilt features such as quality checks and deduplication eliminates the possibility of duplicate fingerprints getting enrolled and ensures that only the best quality prints will be registered. The security of financial transactions is greatly enhanced as Touch N Go has a solid infrastructure and enables banks to receive the proof of identity of its customers. What are the hardware choices available for banks looking to implement biometric technology? 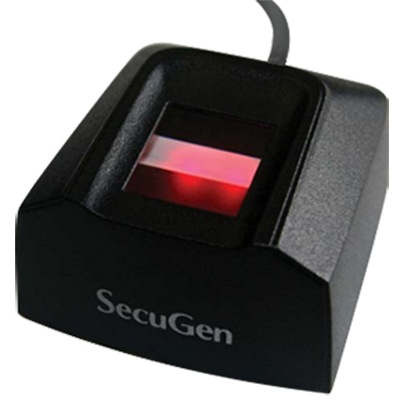 The advancement in the field of computer science has resulted in the availability of many types of fingerprint scanners from a variety of vendors. The types of scanners that can be found nowadays include optical, capacitive and multispectral imaging sensors. 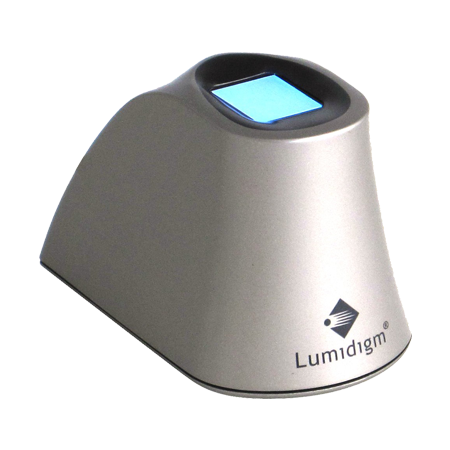 An optical sensor uses a LED light to illuminate the finger and produces the image by determining the light and dark areas that are created by the fingerprint ridges. Capacitive scanners utilize current instead of light to sense the image. It uses an array of capacitor plates to capture the image and can also measure the smallest difference in conductivity which is caused by the presence of ridges. Multispectral imaging also uses optical scanning technology but its speciality is that it can read the features of the tissue that lie below the skin surface as well as the features on the skin surface. 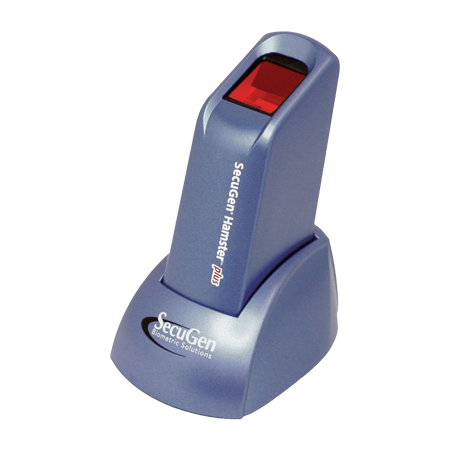 For banks looking to implement fingerprint technology, a large selection of scanners is available from the top biometric manufacturing companies such as Crossmatch, SecuGen, and Lumidigm etc. The popular Crossmatch scanners are U.are.U 4500, Verifier 300 and Verifier 320. SecuGen offers Hamster Plus, Hamster Pro 20 etc. Thus there are abundant choices for banks wanting to integrate biometric technology in their applications.